Home / JAMB / Jamb Admission Cut Off Mark For universities And Polytechnics 2018/19 - Check It. Jamb Admission Cut Off Mark For universities And Polytechnics 2018/19 - Check It. Below is the JAMB Cut off Mark 2017/2018 for All Schools – Universities, Polytechnics and Colleges of Education. 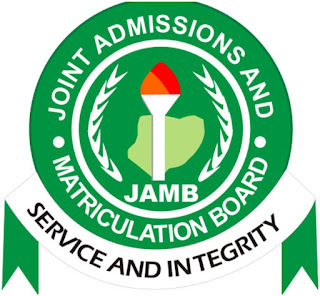 You will your eligibility after checking your JAMB Result 2016. The Joint Admission and Matriculation Board (JAMB) 2017 UTME Cut off Marks for admission into the following: Federal Universities— State Universities— Polytechnics—Colleges of Education— and Monotechnics.